2014 is the 300th Anniversary of St. Michael's Episcopal Church in Marblehead. The church was founded by Marblehead Sea Captains and merchants and is the oldest Episcopal church still worshiping in its original building in New England. 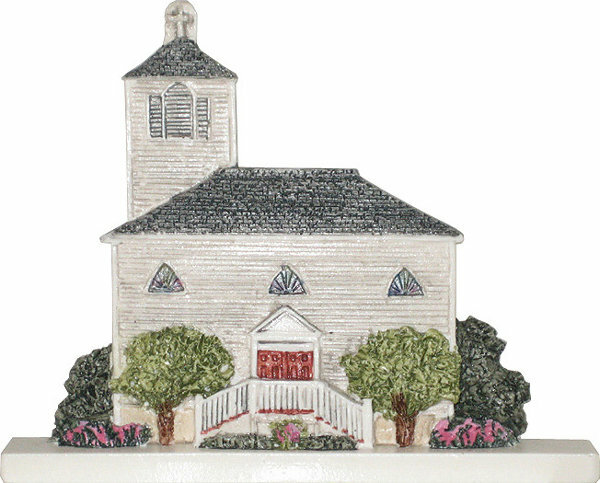 We worked with St. Michael's to create this VillageScape building miniature in honor of the new steeple and St. Michael's 300th Anniversary. From now until December 31, 2014 a portion of the proceeds of your purchase will be donated to the church.